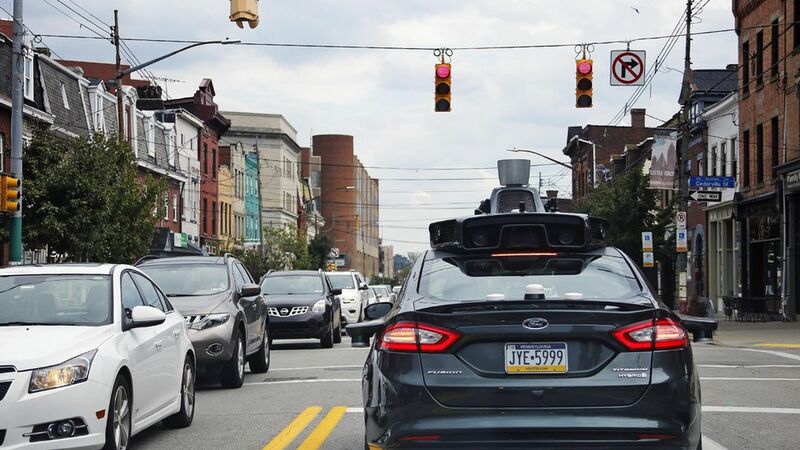 Nine months after Uber rolled out its self-driving car trials in Pittsburgh, the relationship is deteriorating, the New York Times reports. Why it matters: Self-driving car companies are forming partnerships with cities that will allow them to test their vehicles on their streets. It's a high-risk, high-reward proposition for city leaders. Pittsburgh Mayor Bill Peduto told The Washington Post this fall, "Is there going to be an accident in a robot car? Yes there is. But the greater goal is to make our streets safer in the long term. 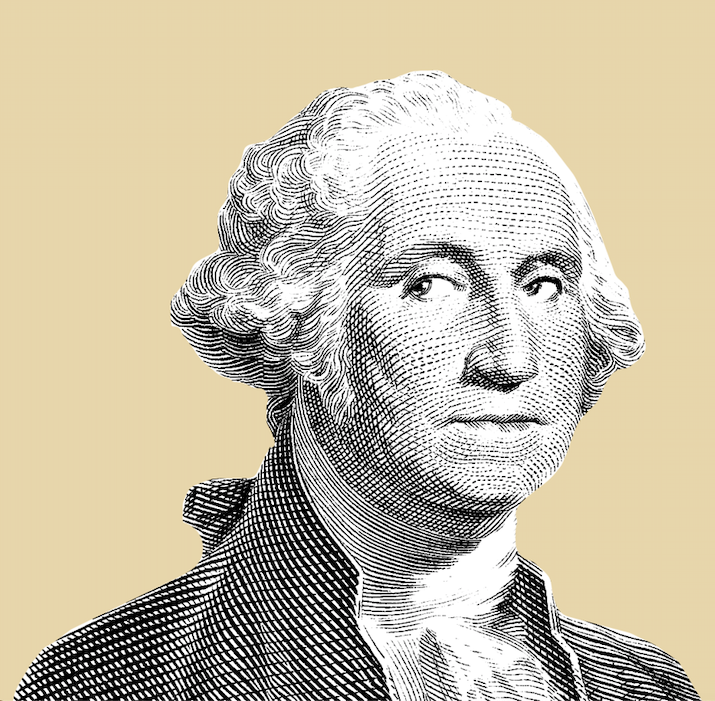 We have to start at some point and we can't wait for regulation to catch up with innovation." The city's complaints: Uber began charging for rides that were expected to be free; it withdrew support from Pittsburgh's application for a major federal grant to overhaul transportation; and it hasn't hired local workers as it promised. Uber's response: "Uber is proud to have put Pittsburgh on the self-driving map, an effort that included creating hundreds of tech jobs and investing hundreds of millions of dollars," Uber told the Times in a statement. "We hope to continue to have a positive presence in Pittsburgh by supporting the local economy and community."